Apple takes leaks very seriously. Even though we’re often treated to leaked parts ahead of nearly every Apple product launch, the company has agreements in place with its parts suppliers that impose a huge fine on any supplier that spill information on new Apple gadgets. The details were revealed in new court documents uncovered by the Financial Times that are related to GT Advanced Technologies Chapter 11 bankruptcy filing. GT Advanced Technologies said last week its deal with Apple is oppressive and burdensome. The company argues that, before its partnership with Apple, it was primarily a parts supplier but, after signing on with Apple, it became a major producer of sapphire. As such, its business model changed and its operations are no longer sustainable. 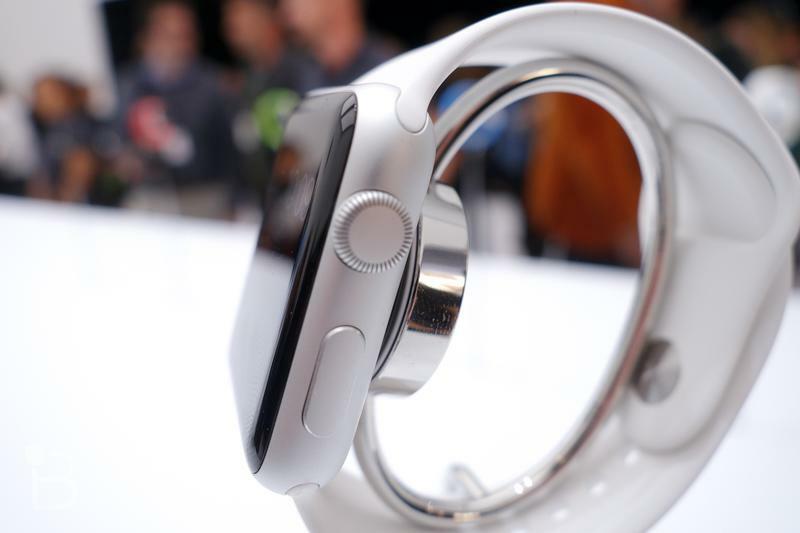 As of late last week, GT Advanced Technologies said it plans to lay off more than 800 employees and close two factories, including the on in Arizona that manufactures sapphire for the Apple Watch, putting the fate of Cupertino’s next wearable in question. In the documents filed with a court, GT Advanced Technologies revealed that Apple forces a $50 million fine on its partners who leak parts. It’s not clear that GT Advanced Technologies is subject to such a fine, but that’s a detail that hasn’t yet been known about Apple’s business practices. Apple had lent GT Advanced Technologies $578 million to kickstart its sapphire production in Arizona, Financial Times said. At a cost of $1 million per day, however, that figure hasn’t been enough to keep operations going. Apple commented on the situation for the first time recently. “We are focused on preserving jobs in Arizona following GT’s surprising decision and we will continue to work with state and local officials as we consider our next steps,” Apple told the Financial Times. It seems GT Advanced Technologies wants the details of its agreements with Apple to see the light of day, but Apple is apparently trying to keep as much as possible under wraps. We’ll be keeping a close eye on this story as it continues to develop.